Academy Of The Sacred Heart (LA): Why All Girls? At Sacred Heart, GIRLS are always at center stage. Every student leader, athlete, artist, speaker and musician is a girl. our students describe their experience at an all-girls' school as demanding, exciting, and life-changing. Their voices are heard and their accomplishments are numerous, which means they don't need to fight for attention or for opportunities to lead. Our girls are encouraged to focus on developing the very best in themselves, while pursuing challenging coursework. Students in all-girl classrooms confidently voice their opinions, ask thought-provoking questions, and embrace new learning experiences and opportunities. 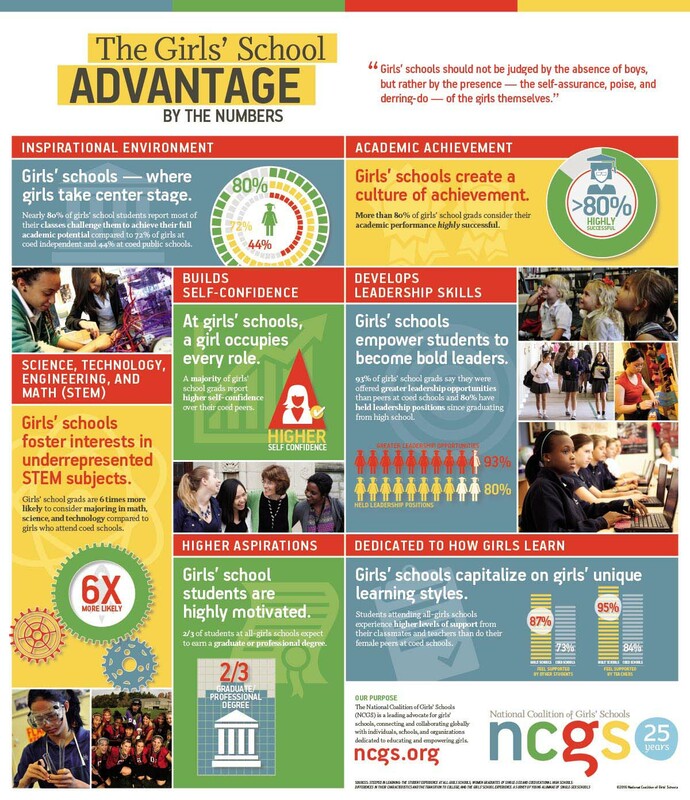 That's why we're a proud member of the NCGS (National Coalition of Girls' Schools). What colleges do our girls attend? Sacred Heart's all-girls' environment yields rewards that last a lifetime – among them our seniors' annual 100% college acceptance rate and admission to a consistently exceptional list of colleges. Are girls actively involved, called on, and encouraged to participate equally? Do teachers understand and respond to the way girls learn? Are there women role models? Women in leadership positions on the faculty? In the administration? Does her school value and support girls' sports equally with boys'? Do girls persist and excel in higher level math and science classes? How well does the school listen to parents and encourage meaningful partnerships? What do other parents of girls say about the school? 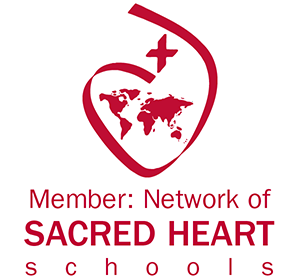 Where are Sacred Heart schools?